Maltese Falcon by Dashiell Hammett. New York. Vintage Books. 1972. Reprint. Paperback. Good. Edgewear. Creases in spine. 229 pages. 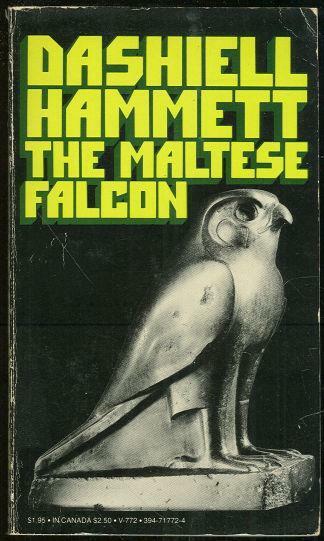 Items Similar To "Maltese Falcon by Dashiell Hammett 1972 Vintage Paperback Classic..."